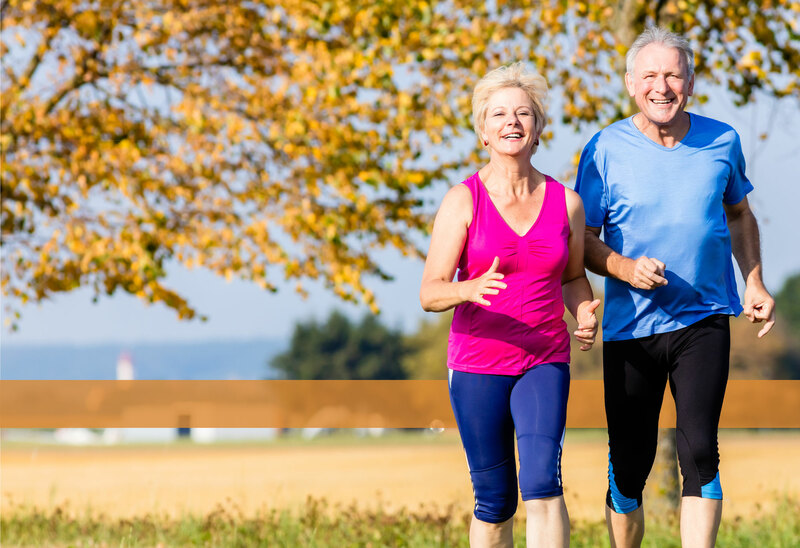 Exercise for Seniors: Is It Only For People in Good Health? Is Exercise for Seniors Only For People in Good Health? It doesn’t seem fair the way life sorts out the cards. With every year that goes by, it seems like I see this more distinctly. Here’s a woman over here who is in great health at 80 years of age. She still goes hiking, lives independently, and doesn’t seem to have any trouble staying fit. Here’s a grandfather who still goes to the gym to lift weights at 90 years of age. He has a barrel chest and his grandchildren love his crushing bear hugs. 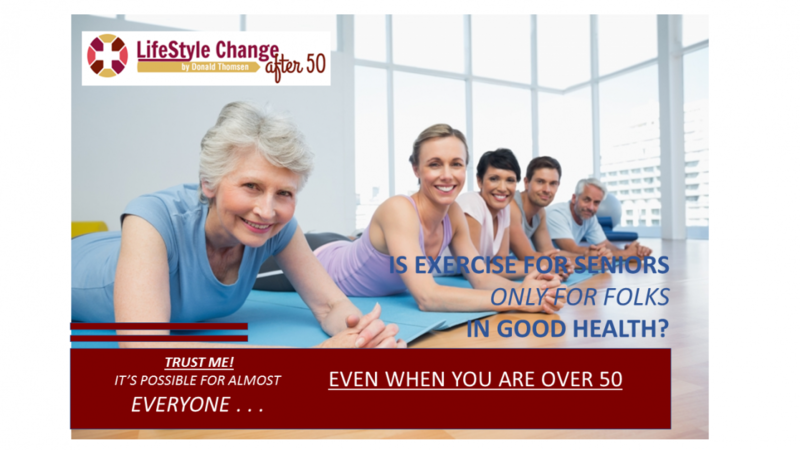 But then, on the other hand, I know friends and acquaintances who are struggling to just have the energy to get through the day at 60. They’ve gained weight. They’ve lost their sense of balance. Their strength is failing them. OK, so life deals the cards unevenly. So let’s admit right up front that those people who have the good health have it much, much easier than those who don’t. But if you’ve been dealt a bad hand, does that mean that you just have to throw in the towel? Yes, it will be harder for you. Yes, you’ll have to exert a whole lot more willpower than the person that still finds it easy to walk and even run every day. Yes, you’ll have to want it, discipline yourself, and have relentless drive and mental toughness in order to overcome the hand of cards you’ve been dealt. What you might need is a little boost, a little guidance, a little encouragement, a little inspiration, a little kick in the pants to get moving, a little motivation that comes from someone who understands. Sure, you could go to the gym and get a young, svelte trainer who can bust out 100 pushups, no problem. But they won’t understand you. What if you could get a training program that was built by seniors, for seniors, and be guided by someone who actually understands? You can do just that. You see, my Lifestyle Change at 75 program is for people like you. I designed and built it for myself when I was 75 years old, and it worked for me. Now, I’ve put all my knowledge into a video series that’s designed specifically for you. I understand what it feels like to be overweight, fatigued, knocked down by the side effects of medications, and getting brain fog. I didn’t like those things any more than you do. In my training program, I break it down so that anyone, even someone with limited mobility, even someone in bed, even someone in bad health, can do the exercises. If you do my program a little at a time and be consistent, it works. You’ll regain strength, balance, muscle mass, and a vitality and zest for living that you might have forgotten was even possible.